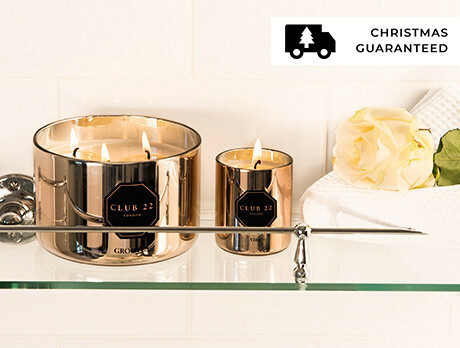 Since founding in 2017, Club 22 London set about curating a host of signature scents captured within premium soy wax to imbue homes with an aromatic aura. 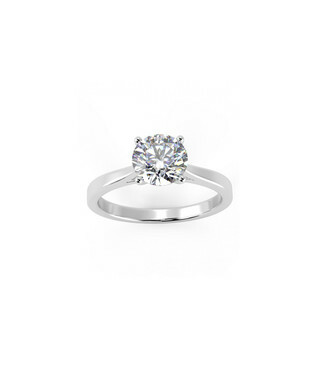 Smell the fruits of their labours with our collection of their finest, cast in rose gold-tone or black. From triple-wick to single, infuse your abode with a flickering fragrant glow this Christmas and beyond.